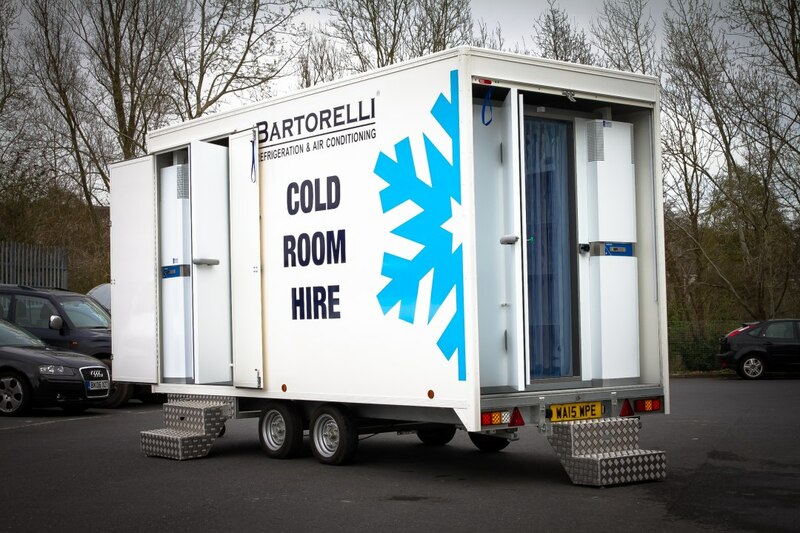 Cold room hire and refrigerated trailers. 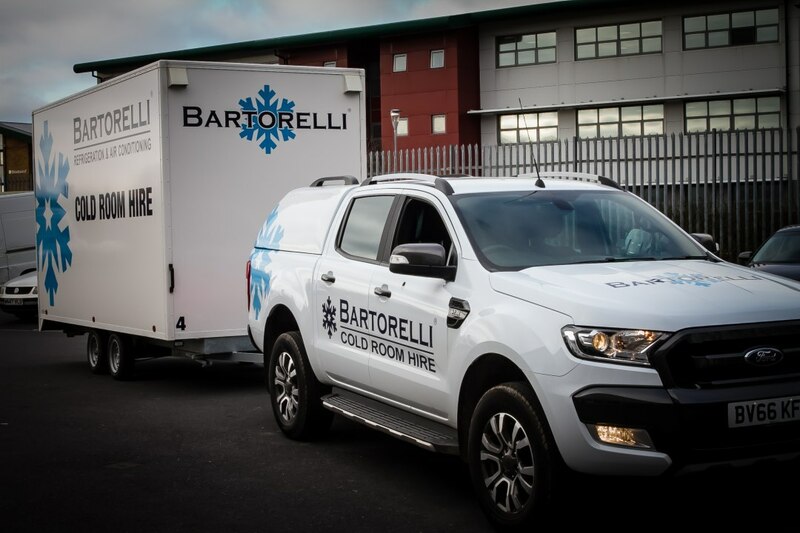 Bartorelli Refrigeration offer very unique refrigerated trailers allowing peace of mind that all food is kept at the correct temperatures during various events. 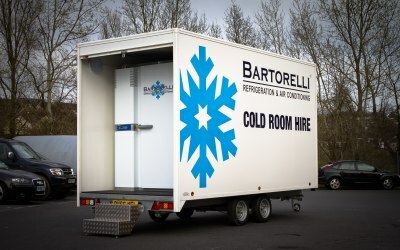 We also supply Refrigerated Trailers for the storage of drinks for beer festivals/pop up bars. 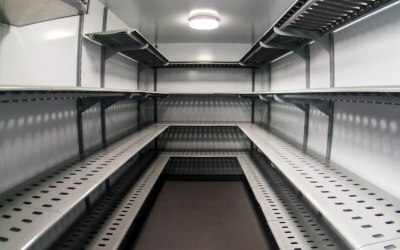 We have extremely popular twin trailers that allow for frozen and refrigerated Storage under one roof. This allows for ice cream/drinking ice to be stored along side all food & drinks. Our trailers run of a single 13amp supply (Twin Trailer requiring 2x13amp) which means they can be plugged into almost anywhere. If required we have generators should power supplies be an issue. 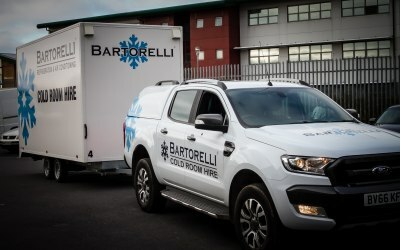 At Bartorellis' we ensure to offer a hassle free service. We understand the stress that comes with event organising so we ensure that we do all we can to meet your needs / requirements and take the weight of your shoulders. We don't have any hidden charges and are extremely competitive. All you need to do is let us know when and where and we will get this sorted. 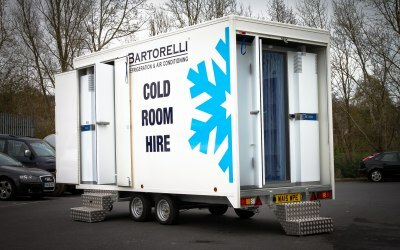 We provide mobile refrigerated trailers for events / additional storage solutions. 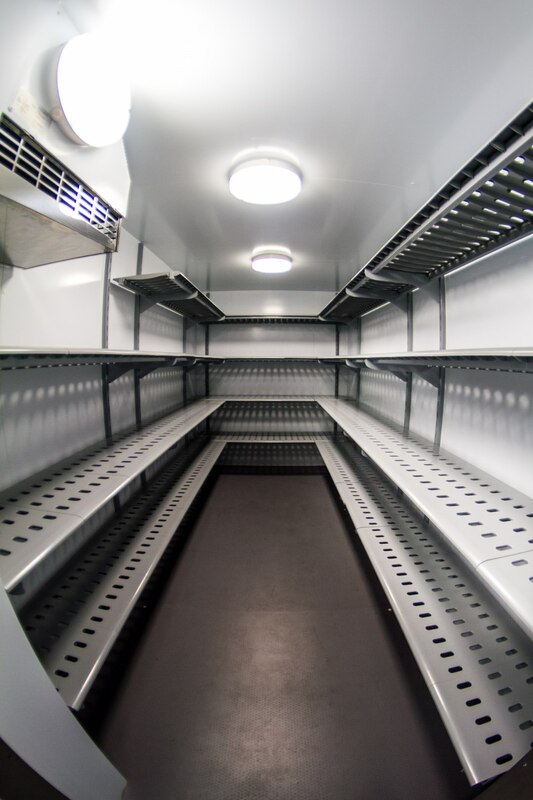 We can offer freezers (-18 / -21), fridges (+3 / +5), twin trailers (fridge & freezer rooms). 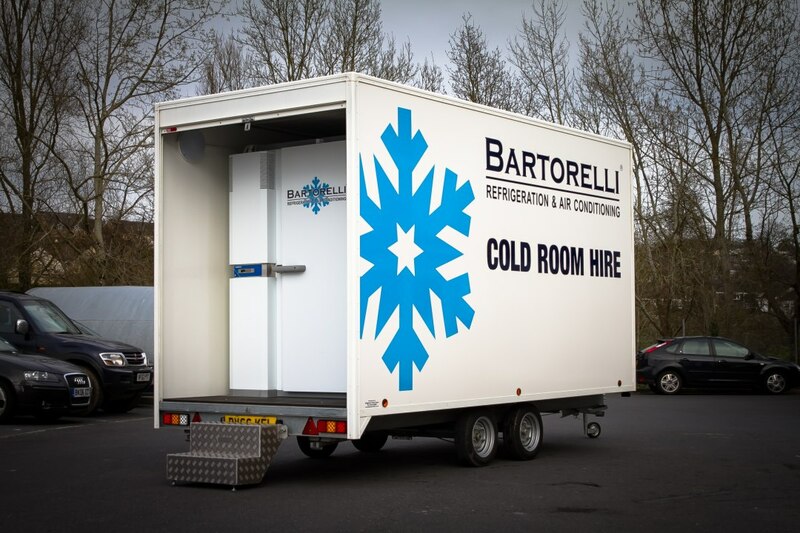 Get quotes from Bartorelli Refrigerated Trailers and others within hours.